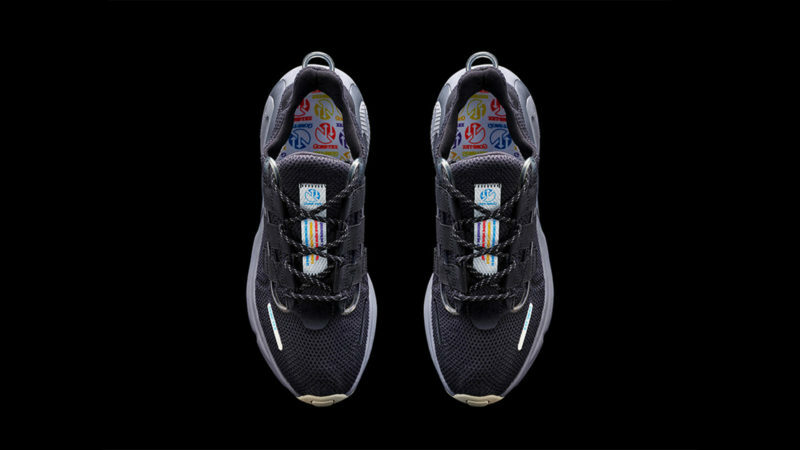 To get these special version LX Con sneakers, you’ll probably need close friends in high places at GORE-TEX or Adidas. We’ve featured a large number of items that aren’t the easiest to approach. Whether it’s that super limited watch or that prohibitively expensive one-of-a-kind vintage car, some products just aren’t made for everybody. 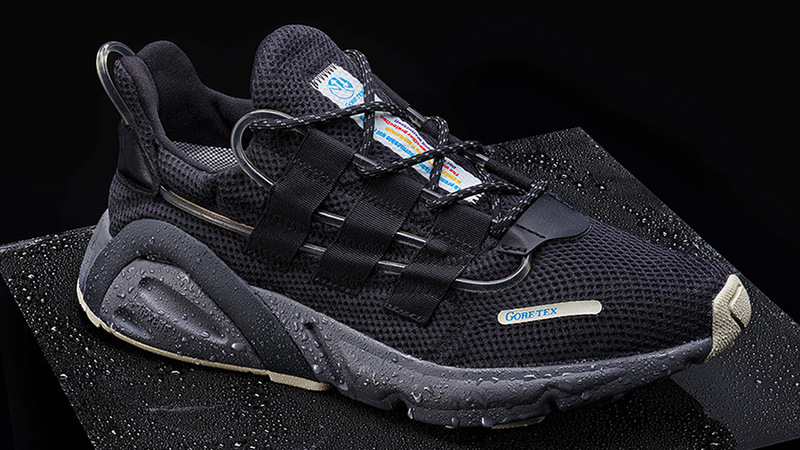 Well, unless you have close friends in high places at GORE-TEX or Adidas, you’re simply not going to get your hands on (or your feet in) this extremely special version of the LX Con sneaker, which reimagines the classic retro runner as an entirely waterproof and incredibly durable lifestyle shoe. 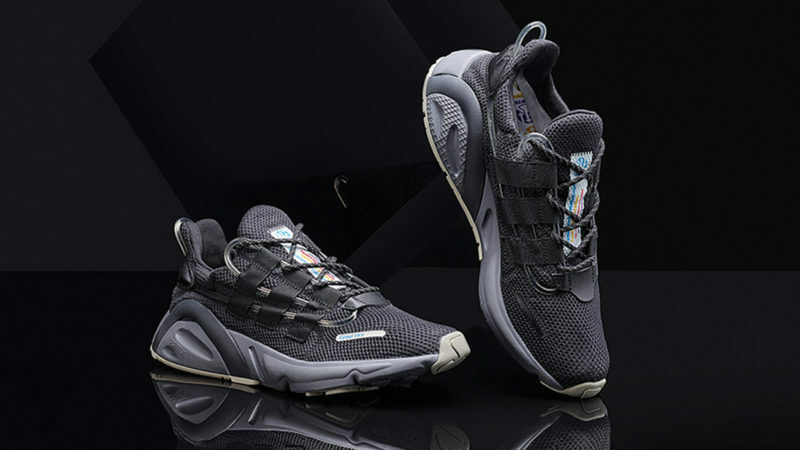 Like the broad spectrum of Adidas LX Cons that have been released with distinctive mesh uppers, this shoe features the familiar “three-stripe” design on its side. But thanks to its striking jet black on black design, this familiar Adidas trademark is nearly imperceptible on the Adidas Originals X Gore-Tex LX Con, allowing its defining green aesthetic piping/lacing accouterment to really pop.